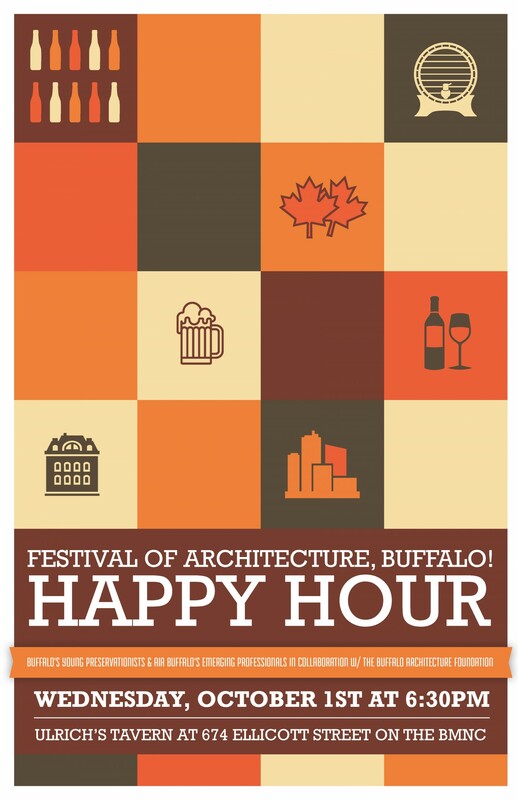 Join the Buffalo Young Preservationists and the Buffalo Emerging Professional for a joint Happy Hour to network and to celebrate the Festival of Architecture-Buffalo! All are Welcome! Click here to check out the Facebook event!